Safety should always come first when riding a scooter. Check out these tips/tricks to be the best scooter rider you can be! Wear elbow and knee pads. Stay on the sidewalk when riding. Walk the scooter across streets. Check both ways 3 times before crossing the street. Follow all local safety rules. Adult supervision is recommended for children riding scooters. Be respectful of pedestrians with whom you are sharing the sidewalks. Scoot only in daylight when visibility is good. 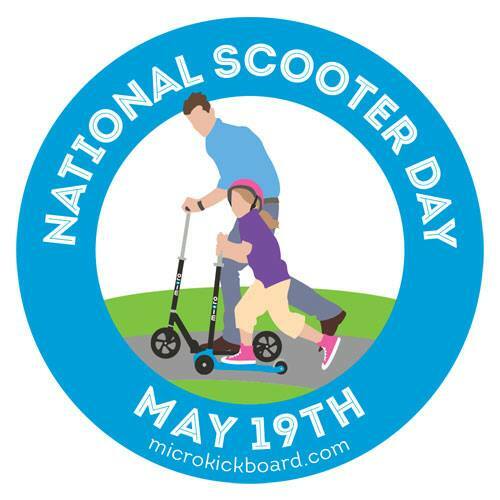 Scoot only when sidewalks are smooth and dry, avoiding wet or broken sidewalks.